Tyja is such an awesome chef. 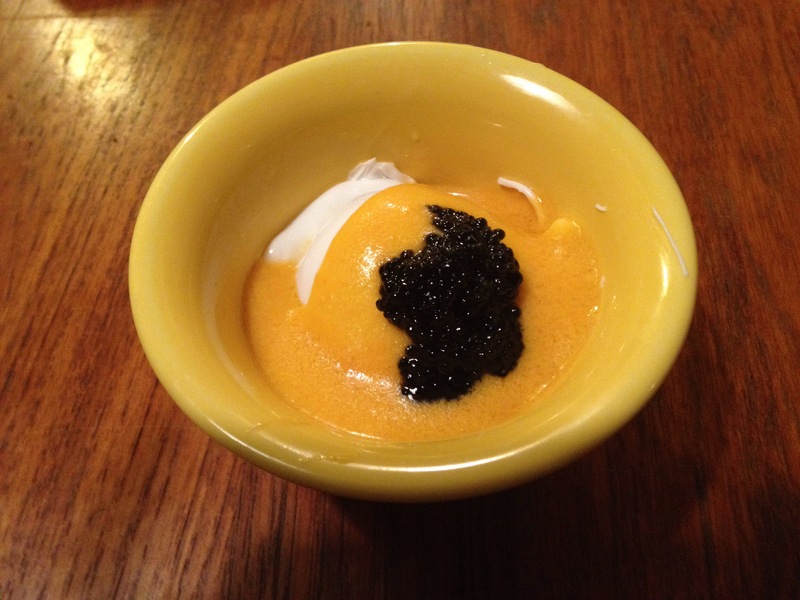 Caviar and an uni-based sauce on poached duck egg. Hell yes. 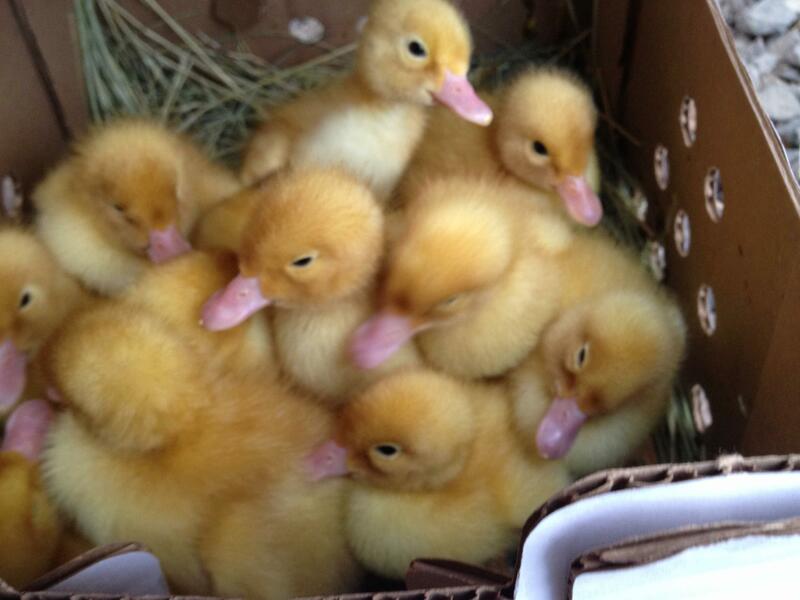 Food at Home – Layer Ducklings! So I FINALLY got my layer ducks! They are White Layers. White Layer ducks can produce up to 300 eggs a year, but even when their production is on the low side, they produce more than most chickens, which is great! Their eggs are also great for baking and have a richer yolk and firmer whites.